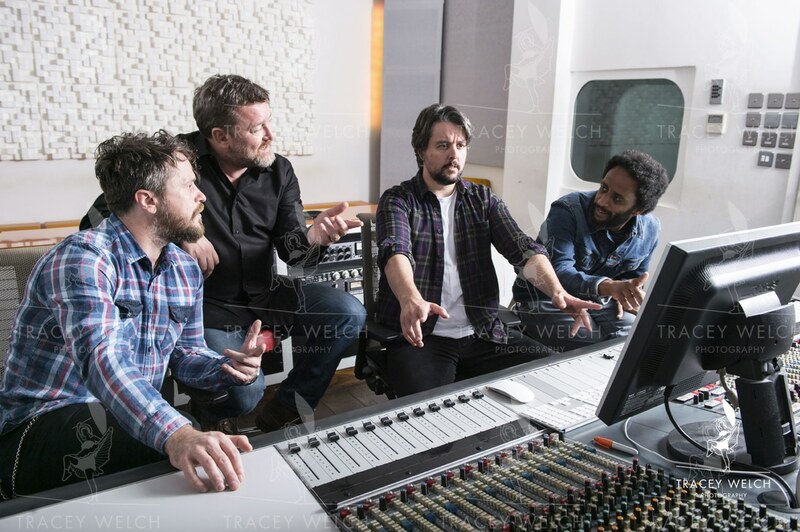 Q asked me to nip over to Manchester to photograph Elbow in the studio as they prepare to launch their seventh album. 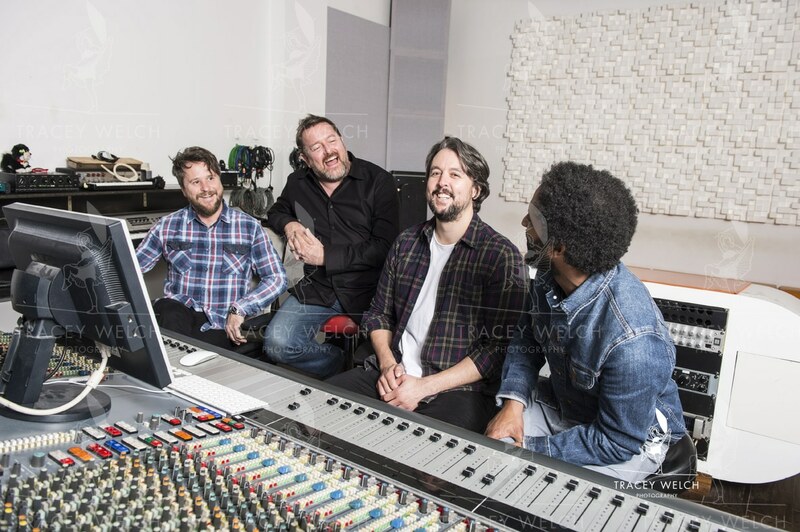 Blueprint is the band’s home in Salford and where the whole thing has come together although they did also have a couple of writing and recording sessions in Gargunnock Scotland. It was my first time at Bluepirint and also first time properly meeting the band although obviously I’ve shot plenty of performances. 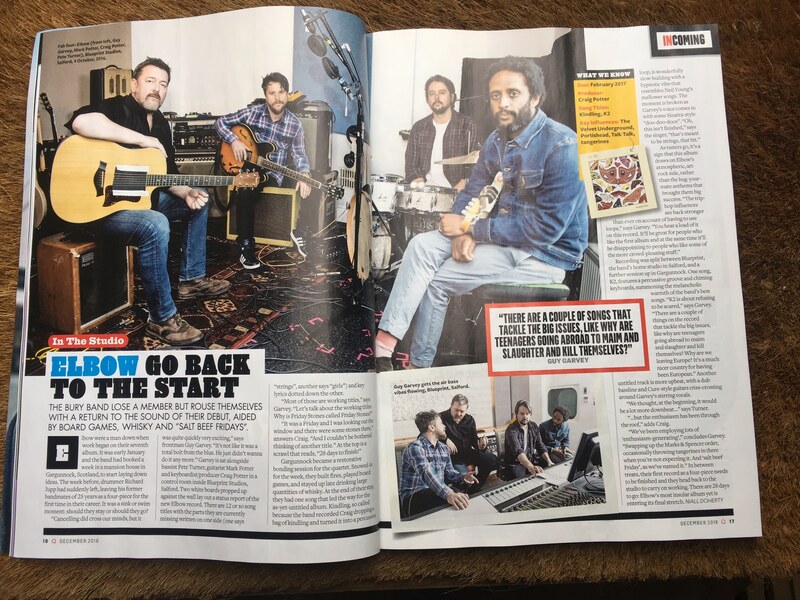 Anyhow – they were a lovely bunch and we got on with the job so they could then do the interview for the mag. 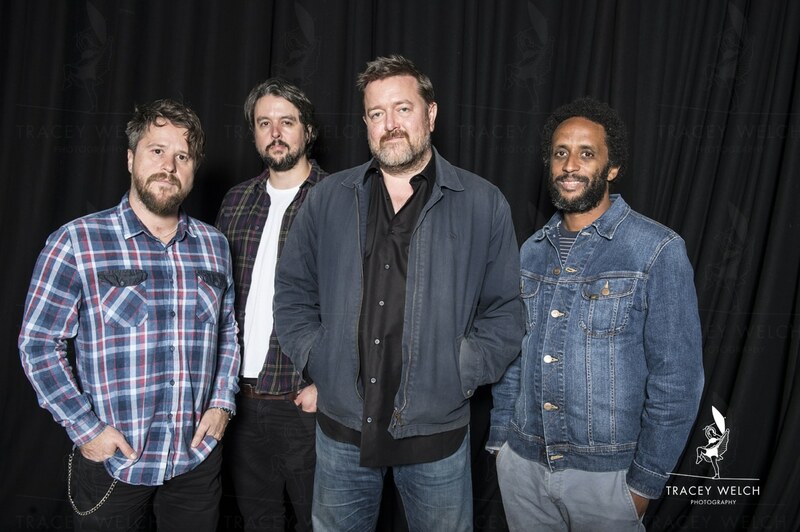 Like all Elbow fans I’m looking forward to next year’s tour and the album will launch in February. In the meantime you can read full coverage in the December edition of Q.